When I started planning what I wanted to sew for Elliot this year for Celebrate the BOY, I realized that my taste when it comes to boy clothing — or, really, any clothing — tends to follow a few very clear themes. My first rule? You can never go wrong with MORE COLOR. Boys get the short end of the stick already when it comes to a colorful wardrobe, so one of the joys of being able to sew for a boy is that you can make his clothing more interesting and fun. Color is one of my favorite ways to do that! The Saffron Pants I posted today are an obvious illustration of this (and you’ll see that my project for tomorrow is, too). I thought it would be fun to show you some of my favorite photos from the Celebrate the BOY Flickr group to help inspire you to add more color to your boy’s wardrobe! Some of these pics are old and some are new, but the thing they have in common is that I love their use of COLOR. These photos are amazing with their complementary color schemes. Don’t you love the beautiful photo compositions and great outfit combos here? The photos in this post came from the Celebrate the BOY Flickr group. Feel free to join the group and share your photos, too! Flickr Tag Error: No group matching 'celebratetheboy' was found. 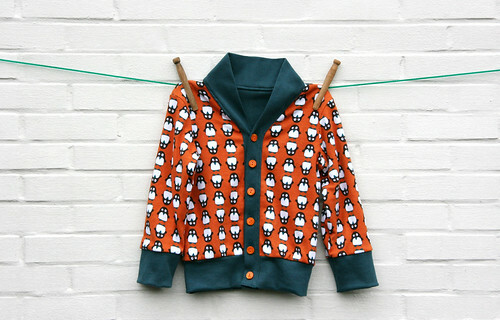 This post is part of Celebrate the BOY, a series of boy sewing posts hosted by me and Dana of MADE. Check out my Celebrate the BOY archives for more boy sewing posts; I’ll update that page as we go along so you can stay in the loop! Dana’s got a Basic Tee post (with a free pattern!) over on her blog today, so head over and check it out! I love color too! I think colorful pants are my favorite items in my little men’s wardrobes. 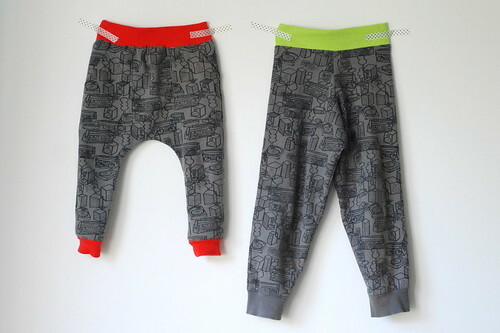 my lil’ K has been asking for some new green pants, maybe they will get sewn up during celebrate the boy. jusy gotta find me some fabric. love this round up. It is providing a lot of inspiration for new sewing projects, and got me thinking about some new ways of using fabric I’ve already got. Looking forward to more CTB! Thanks so much for including my son in his colorful cords. Loving the series, so glad you guys are doing it again! Caney Tx! Just wanted to say keep up the good job!